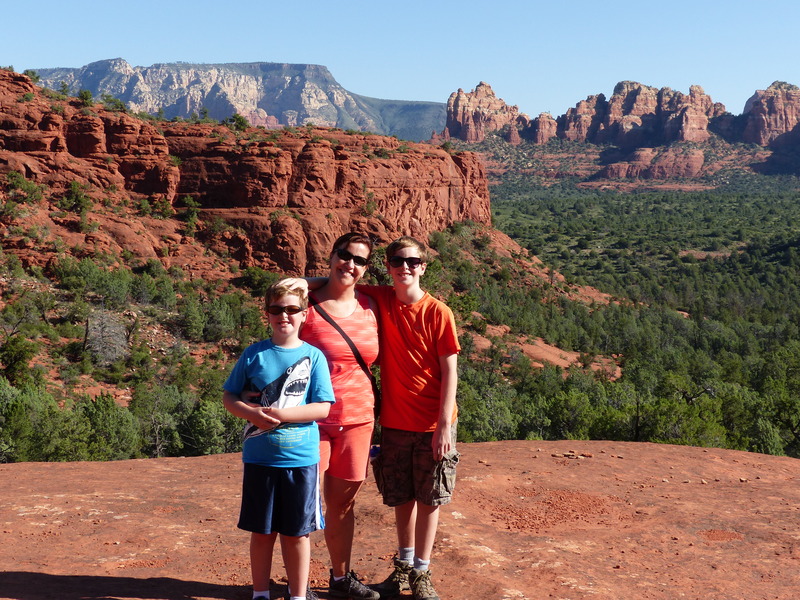 Today we went hiking on Broken Arrow Trail to Chicken Point. On the hike we saw lizards, barrel cactus, big rocks, pink jeeps, and a yellow rock. 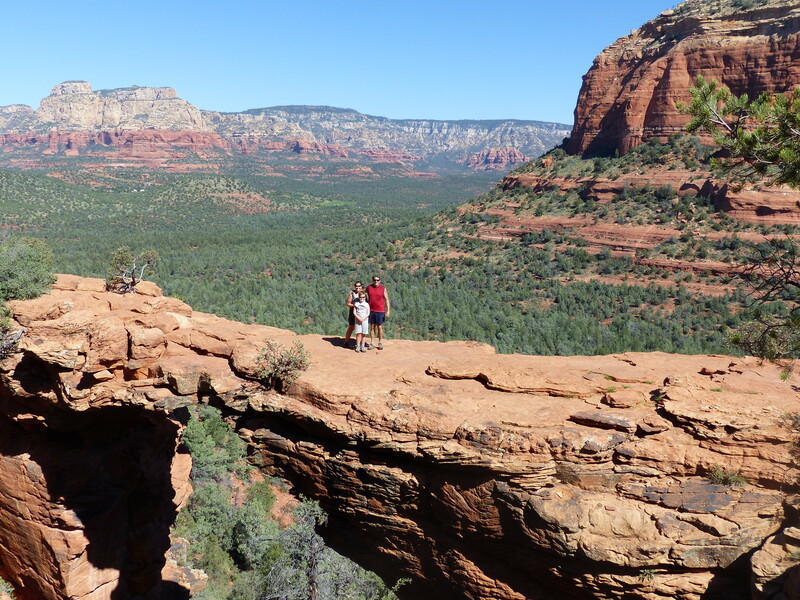 The other day we hiked to Devils Bridge. This is my favorite hike so far. How breath taking is this? That is definitely what I picture to be heaven on Earth! Breathtaking! Wow, looks really beautiful! Except for the tarantulas.